Interestingly enough, a little research on our part did support what we all think, bad weather can indeed have a negative effect on emotions. As an organization that is completely dedicated to caring for and about seniors and their families, it did make us want to understand that research better, especially the effect of bad weather on seniors. We serve over 1000 seniors throughout the Southeast, so it does matter to us. According to psychologists, when it’s rainy outside and the downpour starts, it is not in your imaginations when one feels a little down. In fact, according to the experts, when it gets dark and dreary out, some people are definitely more susceptible to feeling lonely or depressed. There is even a term called “rain haters” in which people feel less happy and even angry when it rains. There was also another study that the number of negative social media posts increase with rain. 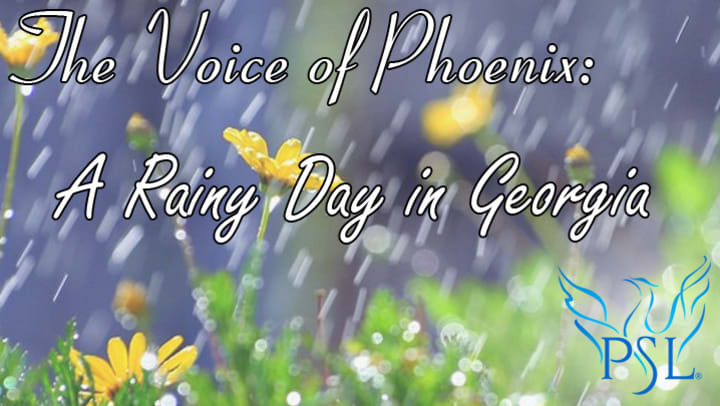 So, the rain does matter and how it affects our residents matters to us. Our teams are trained not only in the care of seniors but also in better understanding the emotions and behaviors of seniors and are quick to adjust activities and programming when the weather turns dreary outside. When it is gloomy outside, all our lights come on – just because it is dark outside does not mean we can’t light up our senior’s world. Much research has proven that lights can boost serotonin, which elevates the mood. Understanding that keeping our residents as physically active as we can help reduce symptoms of sadness and depression, even when their mobility is impaired. 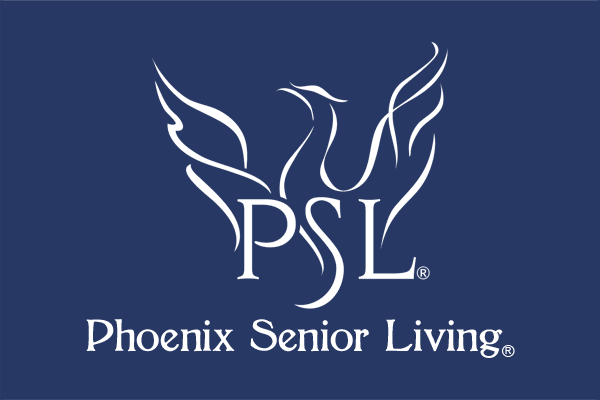 You will find various exercise programs going on at every Phoenix Senior Living community every day, for everyone. Even when it is pouring outside and our thoughts could turn to building an ark, our teams keep our seniors engaged and happy in their comfortable environment. It is not unusual to see our chefs add comfort foods like homemade soup to the menus. Not only is it delicious, but the aroma has a positive influence on moods. It is interesting to recognize that our sense of smell actually sharpens in Spring and Summer when the air is full of extra moisture, which could be considered a benefit of living in the humid South. All of us at Phoenix Senior Living are touched every day by our seniors and continue to learn from our wisest generation. Each Phoenix Senior Living community showcases one of our key signatures, a handmade canoe, which is a symbol to our commitment to intergenerational programming. Recently, we had guests touring one of our communities and one of our residents informed them, “You know that canoe on that wall right there? It looks pretty well made to me and if this rain continues, we may need to take it down and float out of here! !” Oh, out of the mouths of our seniors and if the rain continues, he may have a point.